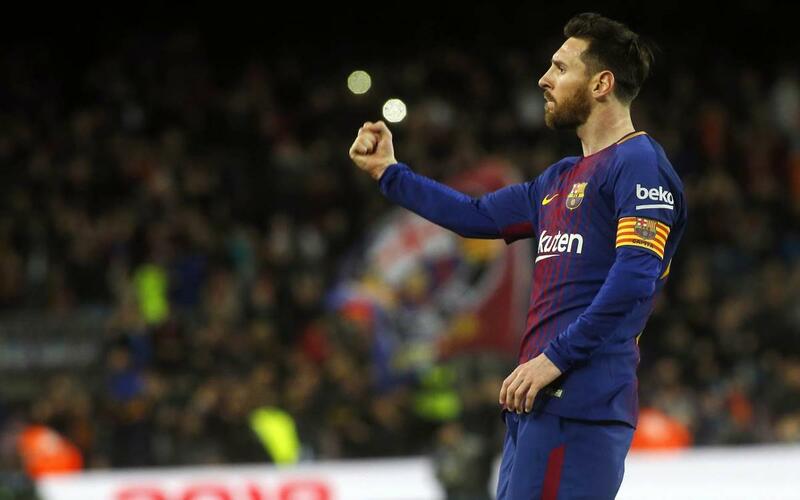 Lionel Messi is still on track for a fifth European Golden Shoe award after rattling in a hat-trick against Leganés on Saturday to take his tally for the season up to 29 goals. His now tied at the top of the rankings with Mohamed Salah of Liverpool. The Egyptian sat out this weekend’s Merseyside derby through injury. The closest pursuers of the top two are Italian Ciro Immobile of Lazio and Pole Robert Lewandowski of Bayern Munich with 26 each. As for the domestic top scorer award, or Pichichi in local parlance, Messi has soared ahead of team-mate Luis Suárez and Real Madrid’s Cristiano Ronaldo, both of whom are seven adrift on 22 goals. Today was the 40th career hat-trick for Messi, 29 of which have been scored in the league, three this season. The Argentinian has 39 goals in all competitions this term, and 546 in total in an FC Barcelona shirt.